Before renovating your new home, the thought of being able to move in at soonest is exciting. However, during the handovers, clients are commonly facing disappointment with their designers for certain finishes which they’d set an expectation on. One common argument between the client & the designers are the finishes of the newly painted walls. Some house owners may have encountered problems in their houses like uneven surfacing noticed of walls, or even patches or lines of wet paint brush strokes left on the new painted coats, and they only noticed this upon the completion of renovation. This is a common problem for resale home owners, as some neglect the fact to pre-check the existing wall conditions together with their appointed designers, while some are just keen to save some costs for their pockets, with an expectation on the designers to do some touch up for them. Such finishing seen on walls can become a real eyesore, worse, some may even result in gaps against electrical casings. Wet paint brush strokes & patches can be rectified with plastering, for gaps against casings for some cases, touch up with cement to thicken the wall may be required. 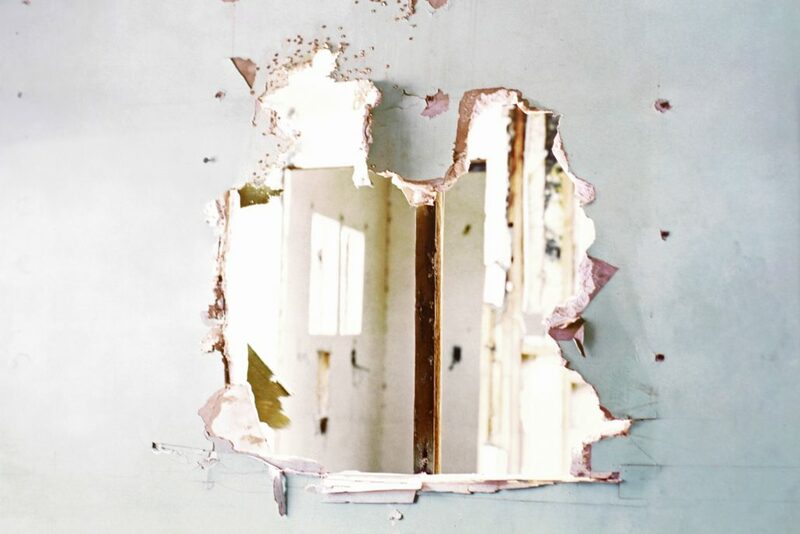 This is why it is important to look out for such problems before your renovation commences as you can notify your contractor or interior designer early so they can solve the problem for you during your renovation period. If you neglect to look out for these problems during the pre-renovation inspection and only come across them after the handover process has been completed, your contractor or interior design will not be liable to fix these problems & they won’t be able to assist you in being punctual for the renovation promised timeline. The cost of plastering varies on your interior’s size and the process of plastering is time consuming. Plastering for walls & ceiling of a HDB 4-room flat may take up to a week subjective to the weather. Should you require professional advice on how to better style or take care of your walls, fill up the contact form below and our professional team will get back to your shortly!